First, let me start with the totally tried and true gifts. 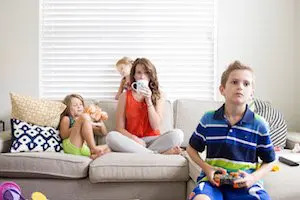 It goes without saying that you should indulge Dad in whatever his hobby of choice is. 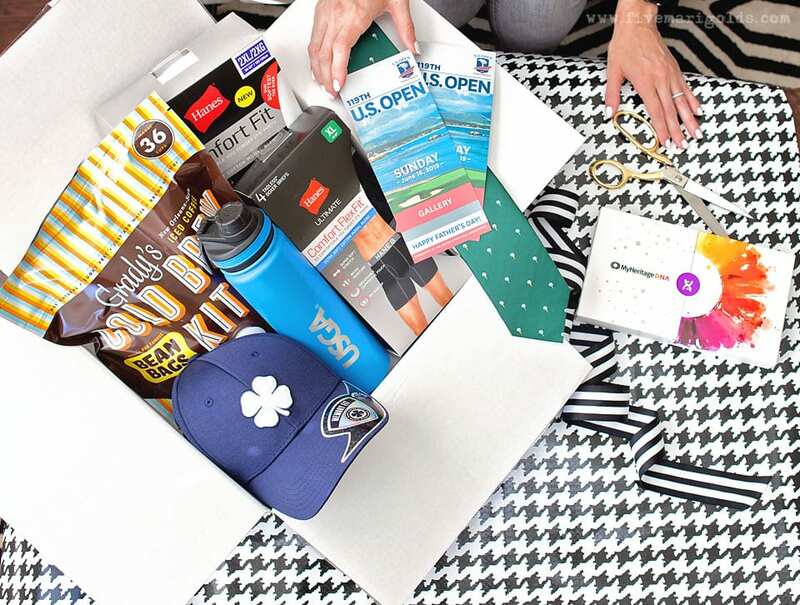 My husband’s current sport of choice is golf, so how about spoiling him with the complete golf lover’s gift set? 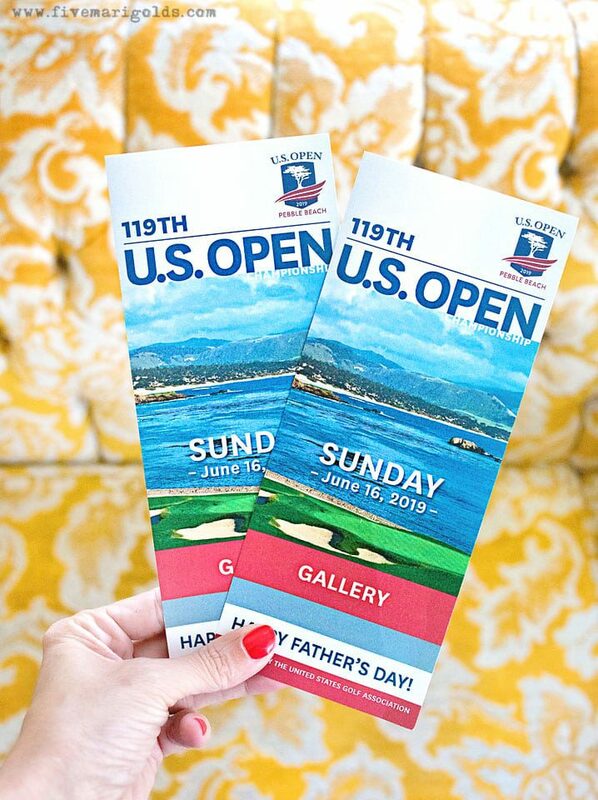 Get the wife of the year award by getting tickets to spend next Father’s Day at the 2019 U.S. Open in Pebble Beach. I know my husband has always had this on his bucket list, but it would be a great idea for any golf (and travel) loving dad! 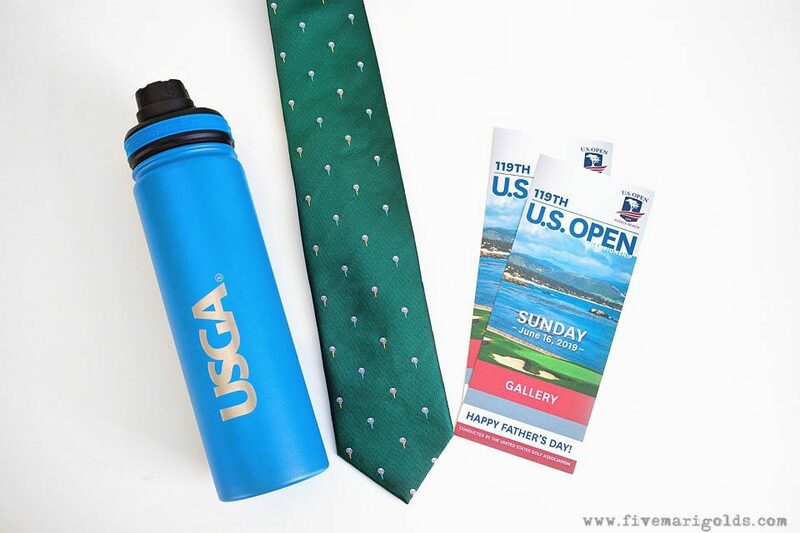 The U.S. Open’s history is deeply tied to Father’s Day, so spend the 2019 U.S. Championship together as a family, or send Dad to celebrate with his buddies. I was surprised to learn you can get tickets for as low as $60, but act fast – you never know if the tickets you want will be left! You can purchase tickets beginning June 11, 2018. 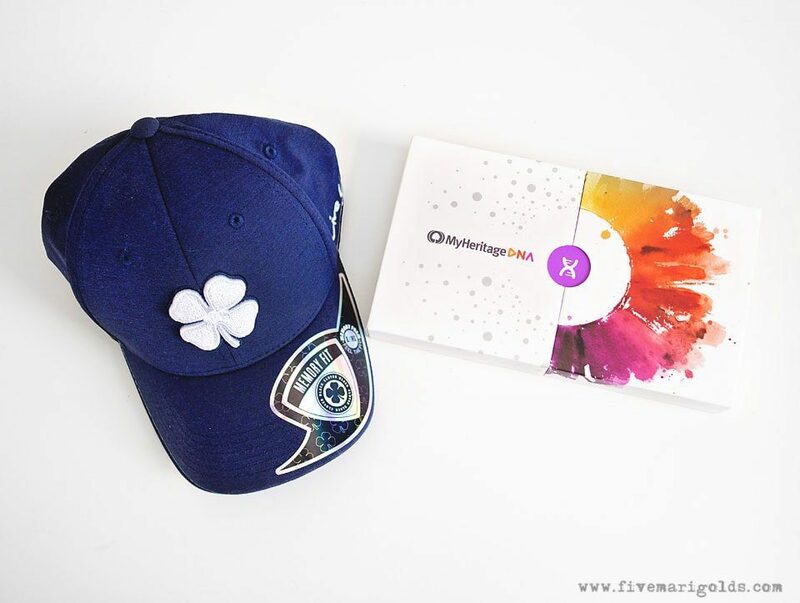 I absolutely love the idea of helping your dad or husband find his roots through the MyHeritage DNA test kit. My husband has adopted grandparents on both sides of the family, so I know he will be thrilled to know more about his family history. I learned that MyHeritage has the most internationally diverse database and is the the best DNA testing kit for people with European ancestry. It’s also the most affordable of the leading DNA companies – in fact, it’s on sale for just $59 through June 17! 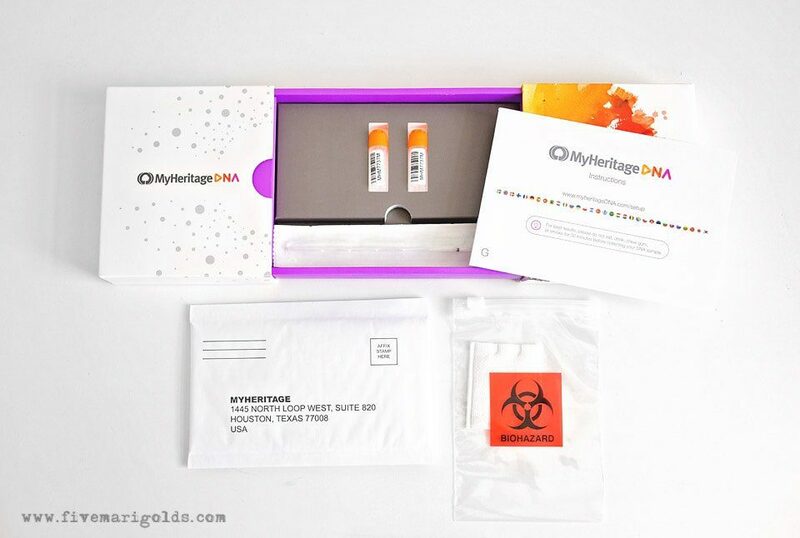 To get your own DNA test, visit MyHeritage DNA and use the coupon code: BABBLEBOXX1 to get free shipping on your own DNA kit. Use the promo code lucky15 for 15% off now through June 30th at Black Clover. Whether the dad in your life wears a suit everyday or just breaks them out on special occasions, dressing well doesn’t have to be boring. I’m carrying my golf themed gift through with this handsome silk Oh, The Possibili-tees Tie from Ties.com. Use the code TIESXBABBLE15 to get 15% off of your order! Many dads are big fans of practicality, which is why it’s always a good idea to help dad stock up on the essentials. Try Hanes Ultimate™ Men’s Comfort Flex Fit® Ultra Soft Boxer Briefs & Hanes Ultimate™ Men’s Comfort Fit White Crewneck Boxer Briefs. When you use my links here, you’ll get 50% off your order at Hanes.com. We are huge fans of iced coffee in this house, so kick off Father’s Day right with Grady’s Cold Brew – Bean Bag Cold Brew Kit. The pour and store pouch, will have you brewing in no time. Just add water the night before for 36 cups of iced coffee when you wake up on Dad’s big day. Get 20% off of any order (through 6/30/18) at GradysColdBrew.com with the code BABBLEBOXX20. 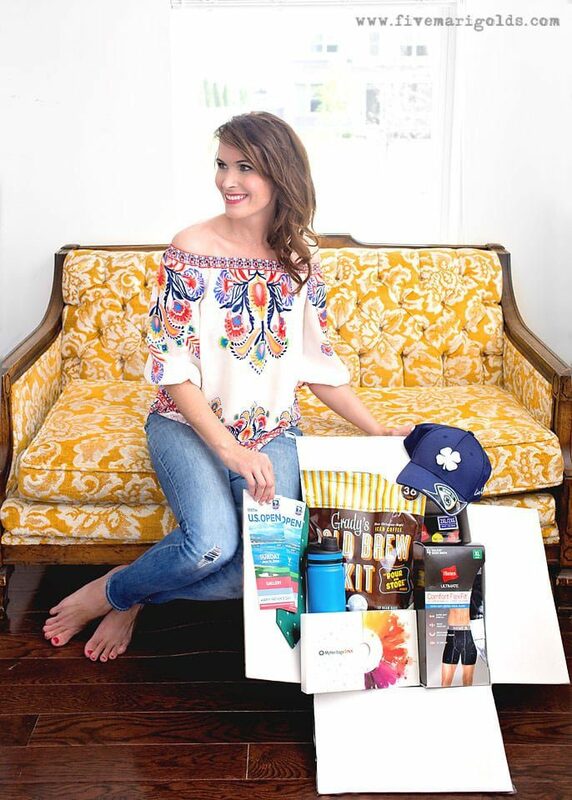 I hope my Father’s day gift guide for manly gifts was helpful to you! Which gift idea is your favorite? 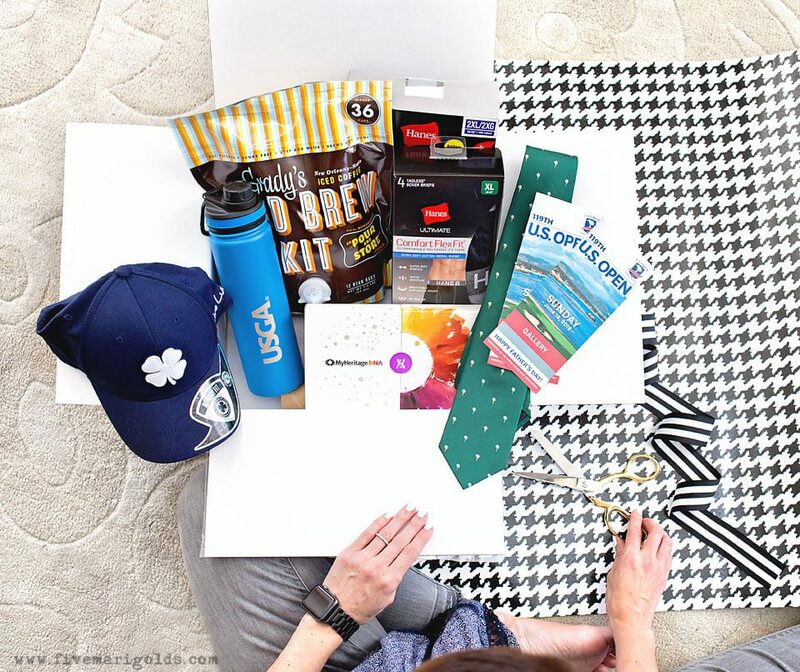 I’d love to hear your thoughts on Father’s Day gift giving in the comments below!